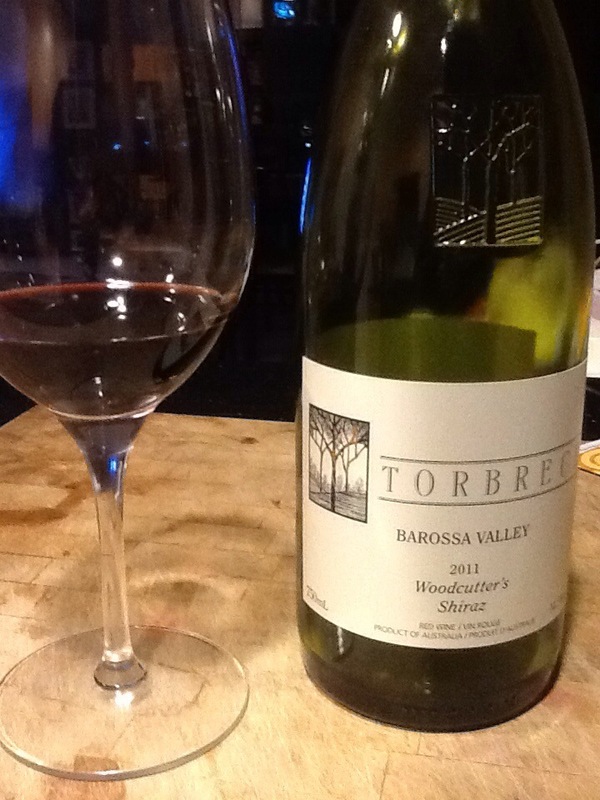 Torbreck is located in South Australia’s Barossa Valley, ‘the‘ Aussie wine state producing about 50% of the country’s crush (down from 75% in the 1940-50s). It dominates production and output although it’s an incredibly small portion of land. Most of its vines are concentrated in the small south western corner of the region near Adelaide. Barossa Valley is one of the most famous parts of South Australia. Just one hour north of Adelaide, it competes with the Hunter Valley (near Sydney) as one of the best known Australian wine regions. The area was originally settled by immigrants with Germanic roots and this is evident in place names and the presence of the Lutheran church. While Riesling was planted originally, it’s been replaced with Chardonnay and Semillon. For red grapes though, the warm valley floor has proven best reserved for Shiraz. Water availability and drought are perennial issues in the Barossa Valley, but the dry land irrigation plantings have produced incredibly complex wines. Shiraz (aka Syrah) is the ‘king’ of Australia’s red grapes. It used to be treated as very lowly compared to Cabernet Sauvignon, but over time the Australians have come to realize its importance and the unique wines it creates Down Under, some of which are now viewed as international icons and compared freely and favourably to world famous Rhone Valley products. This ‘Woodcutter’s Shiraz’ is clear and bright, a deep opaque purple with legs. On the nose, it’s clean and developed with medium plus intense aromas of overly ripe blackberries, Macintosh apples, sous bois, light liquorice, wet leaves and leather. The palate is dry with medium acidity and ripe, medium plus tannins, medium plus body and medium plus intense flavour characteristics of deeply ripe red and purple fruit (more apple, damson plum and cassis), star anise, leather saddle, wet leaves and light tar. Over the course of some hours as it opened up, the undergrowth grew stronger. Complemented by a long finish. Balanced fresh fruit with acidity and perfectly ripe tannins. The long finish and ability for this to age for another 3-5 years give it a WSET ‘very good’ rating. This entry was posted in Australia, RED, Shiraz / Syrah. Bookmark the permalink.